Klik Systems the market leader in commercial linear lighting have been supplying lighting profiles to large commercial developments, retail facilities and large infrastructure projects. 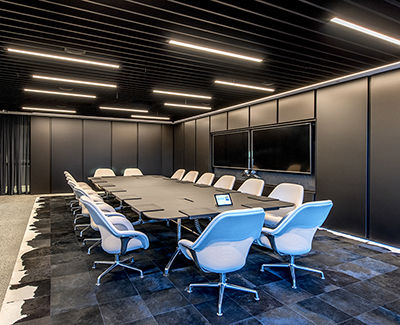 Through this time many of Klik Systems luminaires have been specifically designed to meet the client’s requirements for a bespoke linear solution. This approach has been instrumental in driving the technology that Klik Systems now uses as standard in over 70+ individual linear systems. 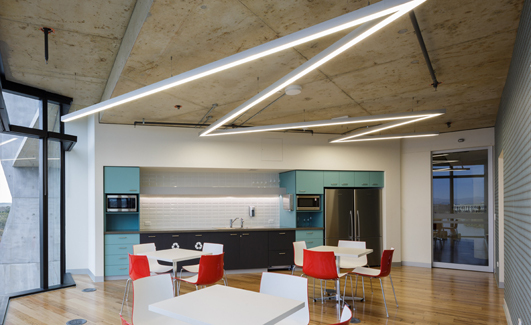 Offering the largest range of linear lighting profiles in the world, Klik has the expertise, experience and technical knowhow to deliver unsurpassed excellence in every market segment.